WASHINGTON, D.C.—A teenager's lawsuit alleging lead-paint poisoning may go forward, even though he cannot say which company's paint caused the problem. The U.S. Supreme Court has declined to hear a challenge by paint makers to Wisconsin’s “risk contribution” theory of liability, allowing the teen's suit—and almost 200 others—to move forward. In denying the paint makers' petition for review Monday (May 18), the high court let stand a July 2014 U.S. 7th Circuit Court of Appeals decision that said the companies could be held liable for contributing to the teen's risk of injury, even though he could not identify which company caused the harm. The decisions potentially expose the paint makers to hundreds of millions of dollars in liability. Plaintiff Ernest Gibson, now 18, alleges that he suffered poisoning and neurological defects from lead-based paint in his Milwaukee home, which was built in 1919. Former producers of white lead carbonate used in paints face nearly 200 cases based on risk-contribution theory in Wisconsion. The U.S. Supreme Court denied a review of the theory, potentially exposing the defendants to hundreds of millions of dollars in liability. However, Gibson cannot not identify the manufacturer, supplier or distributors of the paint in question. So, he filed suit in December 2006 against eight former manufacturers of white lead carbonate or their successors. Five defendants remain: American Cyanamid Company, Atlantic Richfield Company, The Sherwin-Williams Company, E.I. DuPont de Nemours & Company, and Armstrong Containers. Former defendant NL Industries Inc. settled with Gibson. Another defendant went bankrupt, and a third was voluntarily dismissed, according to court documents. In federal court, the manufacturers argued successfully that the "risk contribution" theory violated the Constitution’s Due Process Clause. However, the 7th Circuit Court of Appeals reversed. The theory could hold them liable for an unlimited number of claims dating back 60 years or more, the companies said. 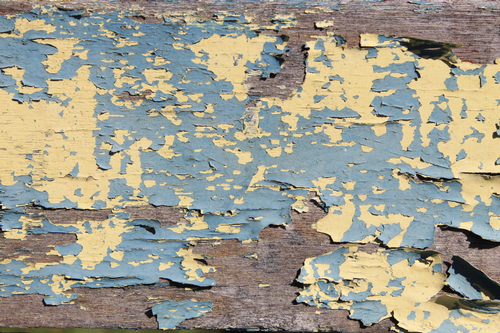 Lead was banned from residential paint in 1978, but millions of U.S. home still have it, authorities say. 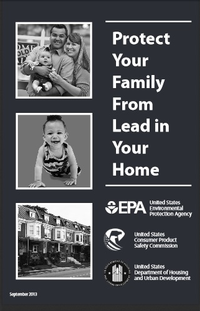 "The rule makes manufacturers of white lead carbonate pigments responsible for all injuries caused by ingestion of lead paint in Wisconsin," the petition said, "regardless of whether the manufacturers were manufacturing white lead carbonate when the paint was actually made or applied; regardless of how long the manufacturers participated in the market; and even though all the manufacturers left the industry long before the risk-contribution rule was formulated." The decision said a lead-poisoning plaintiff did not have to prove a particular manufacturer caused the injury—only that the company made or sold white lead carbonate pigment at the time the plaintiff's home existed, according to reports. The decision thus put the burden on the manufacturer to prove that it did not cause the injury or that its products were not used in that region. The 7th Circuit Court of Appeals upheld that ruling. The American Coatings Association, National Association of Manufacturers, the American Chemistry Council, U.S. Chamber of Commerce, and two other organizations submitted a brief in support of the paint makers. The brief said the rule exemplified "a broader trend in which courts are applying novel tort theories by which individuals are forced to pay damages for injuries without proof of causation." 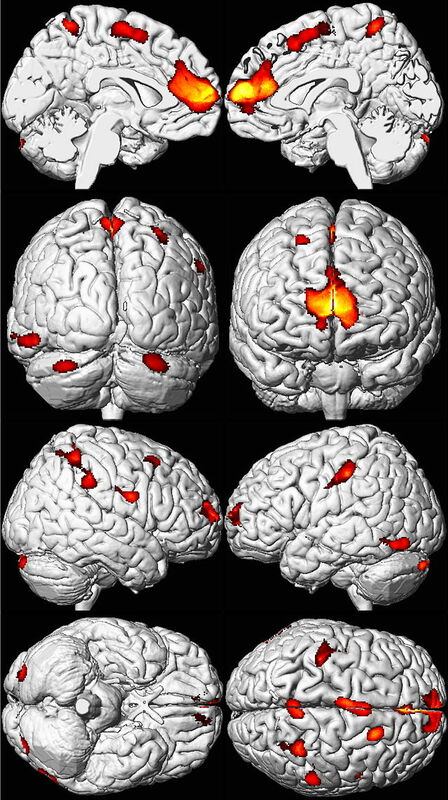 The brains of adults exposed to lead as children show decreased volume (shown here in color), according to a 2008 study. Ernest Gibson alleges poisoning and neurological defects from lead paint in his old Milwaukee home. Gibson’s attorney, Peter G. Earle, contends that such arguments ignore that the companies "negligently and culpably promoted white lead carbonate for use as a pigment in residential paint, despite knowing that it would cause harm to children." "Like David versus Goliath, the lead-poisoned children of Wisconsin have defeated the efforts of large wealthy corporations to obtain immunity by closing the state’s court room doors such claims," he said in an e-mailed statement. Now, Gibson’s case and 173 others have been reinstated and can move forward, according to the Journal Sentinel. And while some of those cases might be settled out of court, "we think some will never settle," Earle said. He expects trials to start early next year. The attorney for the defendant companies did not respond Thursday (May 20) to a request for comment. Follow the logic of this decsion and thereby allow the state and federal governments agencies also be held responsible for the sale of such products in each state. Where does it stop? To me, it doesn't make sense to go about it this way. I'd be more inclined to think this should be certified as a class action lawsuit...paint companies as defendants, and everyone else as plaintiffs. Once the action is complete, it's done with (yeah, I know...long, long time by the time everything is done). I agree with M. Halliwell about making this a HUGE class action suit. However, only if the families who continue to pay greatly both financially and emotionally for special services, medical care, education, etc for their poisoned children are given fair restitution. These families are surfacing even more now days as the older homes' paints are deteriorating. Thank you D& D editor for publicizing this important report.